hd00:10Production of fresh fried coffee beans roasting factory process , prepared coffee beans mixing around on a cooling plate of an oven. hd00:11Production of fresh fried coffee beans roasting factory process , prepared coffee beans mixing around on a cooling plate of an oven. 4k00:30Rotated perforated steel surface background. hd00:20Slow motion of metallic grille on black surface. Grille of speaker or computer servers. Animation of seamless loop. 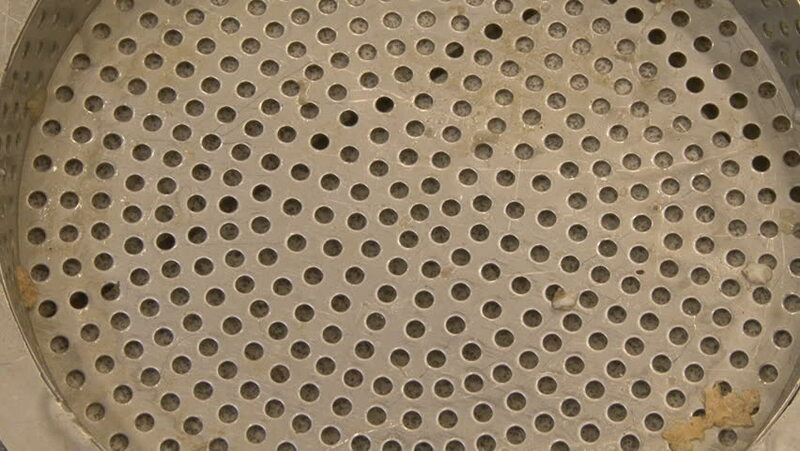 hd00:30Rotated perforated steel surface background.